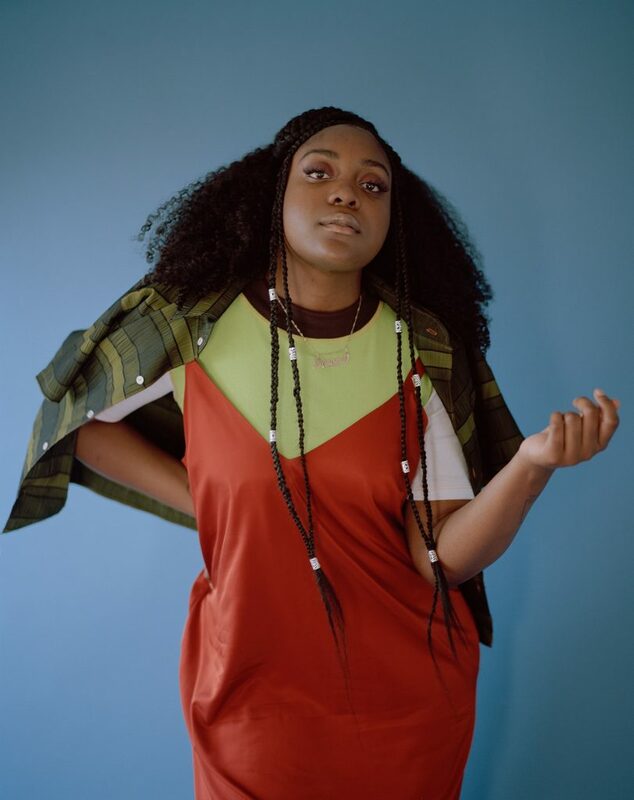 Chicago rapper Noname is coming to The Sylvee this Saturday, January 26th, 2019. I have been very lucky to have seen Noname perform twice now in Madison. The first time I saw her perform was on the stage of the Terrace at Memorial Union, a while back. The set was fairly small, and she generally stuck to verses from songs she was a feature on. Even then, she clearly had a way with words that far surpassed many of her MC counterparts. Her flow was more spoken word centered; with the beauty and power of poetry and the unconventional, emotive feel of jazz. The next time I was able to see her live was at the Majestic in 2016. The evolution of sound, confidence, and stage presence was truly incredible. Her debut album Telefone had recently come out. She performed nearly every song on the album, plus new versions and styles of some of the songs she had just performed. The flow of the set was something most artists hope for but often can’t achieve in the same organic manner. The creation of new rhythms and feelings for these song, both intensely personal and socio-political, showed the malleability of experiences. 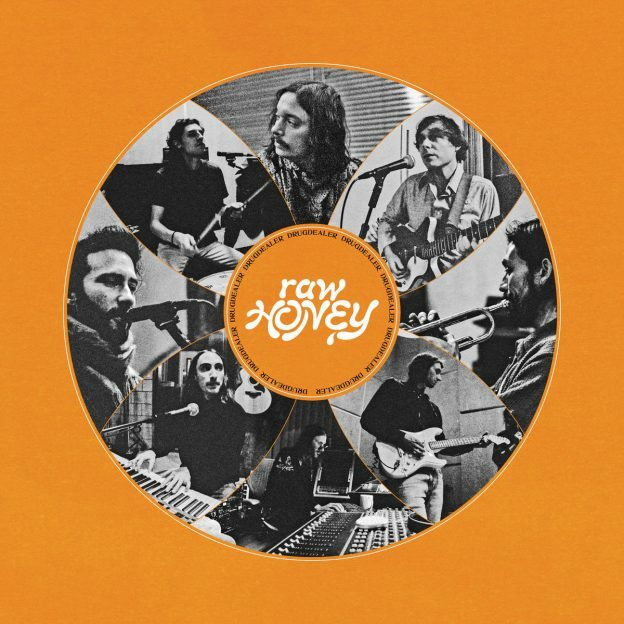 Playing songs as they were recorded to the album and then flowing to a new interpretation of that song felt like sneaking into a band’s practice session, in the best sense. Each moment was saturated with an electric energy, cultivated by artists who seemed so deeply invested in the creation and expression of good, honest music. Seeing the progression from the Noname I saw at the Terrace to the Noname I saw at the Majestic makes me extremely excited to see the Noname that will play the Sylvee. With her newest release, Room 25 dropping in September of last year, her set is bound to add more layers to the understanding of a rap show experience. Noname (AKA Fatimah Warner) has grown from the kid in Bronzeville who was pouring over Def Poetry Jam clips on YouTube, to the wordsmith/rapper/songstress who is highly sought after for verses or openning sets by top tier and highly celebrated artists like Chance the Rapper and Ms. Lauryn Hill. After performing on the Saturday Night Live stage in 2017, The New York Times called the performance “a master class in poise, delivery, and self-assuredness.” Madison is lucky to host such a musical talent, I look forward to seeing you all there.